Lacking capacity or expertise to tackle issues relating to the use of educational technology at your institution? We may be able to help you. We combine expertise in technology, pedagogy and strategy with the ultimate aim of improving the educational experience for learners. Consultant and Director, Niall Sclater, has 25 years of experience of innovation in online and distance education. 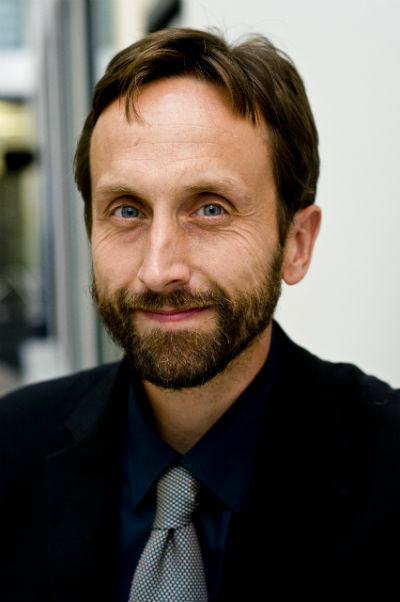 He has worked at Glasgow University and Strathclyde University, where he was head of e-learning, responsible for research and development of e-learning systems and content. At The Open University he held senior roles over 9 years, initially directing a 3 year programme to build and roll-out an institutional virtual learning environment. Subsequently, as Director of Learning and Teaching, he was responsible for the development and adoption of learning technologies, e-learning and learning analytics for the institution’s 6,000 tutors and 200,000 students. 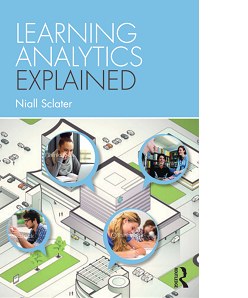 Niall has published widely, and wrote Learning Analytics Explained,published by Routledge in 2017. He has presented all over the World and worked on many collaborative national and international projects – all in areas related to the use of technology to enhance learning and teaching.